Aaaah! 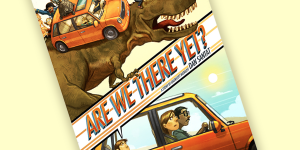 Summer time…traveling…road trips…so fun for the first 10 minutes and then the boredom of a road trip settles in and we hear the not so pleasant, repetitive question, “are we there yet?” Dan Santat takes this experience to a whole new level with his latest book, Are We There Yet? This is a story about a boy on a road trip and the use of his incredible imagination. Time passes by so slowly that he starts going backwards in time; but wait until you discover whom he runs into along the trip. 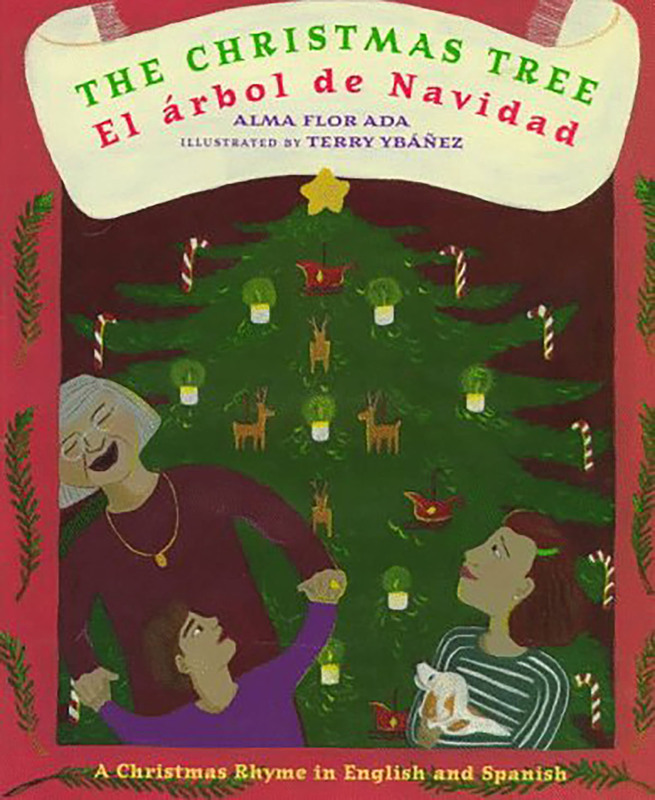 An incredibly, creatively illustrated book – your children will find so much story line within the illustrations! Take your time perusing this book again and again because you will find surprises each time you re-read it. 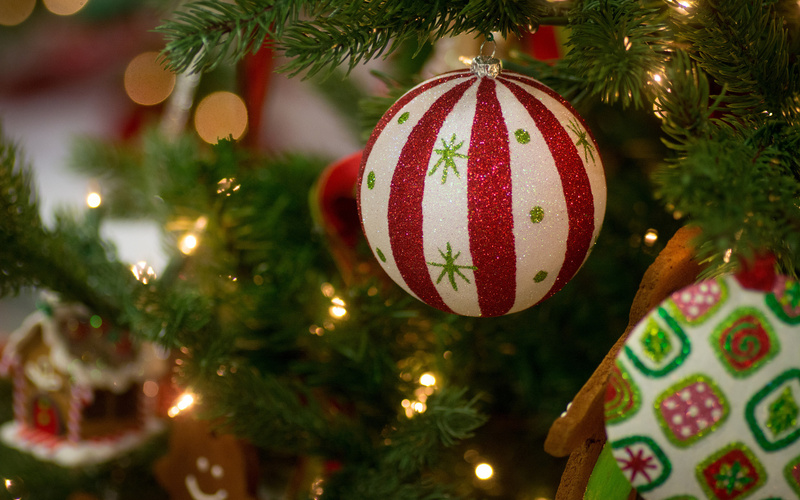 And don’t miss the…inside. I looked right over them the first time I read it and to my surprise, when we tried them, they worked…he added in dialogue here – such a multi-dimensional book. I first heard about this book on the podcast, All the Wonders – Dan Santat. 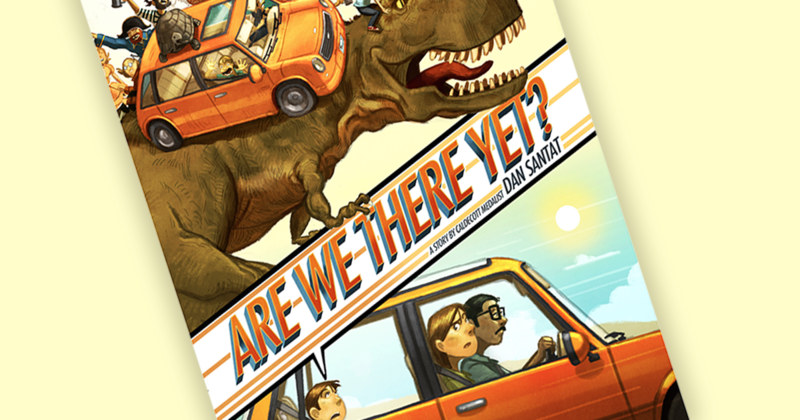 Listening to author Dan Santat talk about this book, makes this book all the more interesting. I recommend listening to the interview to learn more about this amazing book and author. Santat has many other great books out there such as the 2015 Caldcott Winner, The Adventures of Beekle: The Unimaginary Friend. I am excited to hear what you and your kids discover in the pages of this book! Click on this link for directions and a video on how to make the Accordion Envelope book. 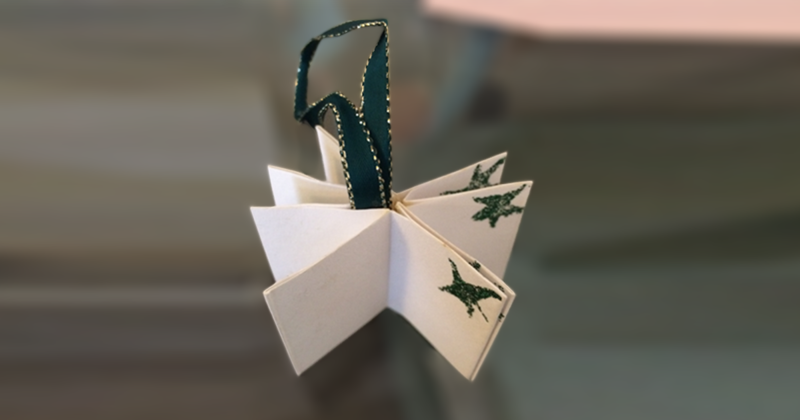 After making the envelope, as mentioned in the directions, there are multiple ways to use this book. If you are so lucky to be ‘road-trippin’ or traveling this summer and hear the words, “Are we there yet?” Pull out the envelope book. 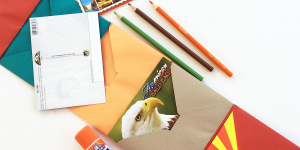 Since you only need envelopes and a glue stick, you could even be brave enough to let your kids make this in the car…but if you make it before hand, they are fun to fill up on a trip or even over a few days of fun activities. 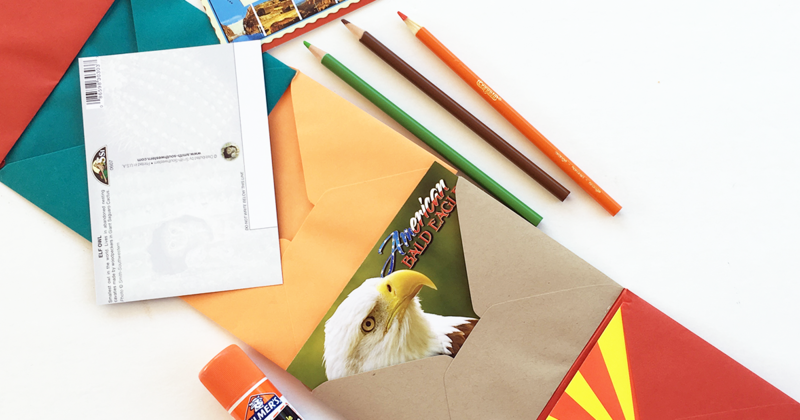 Please send photos or new ideas of how you filled up your envelope books!